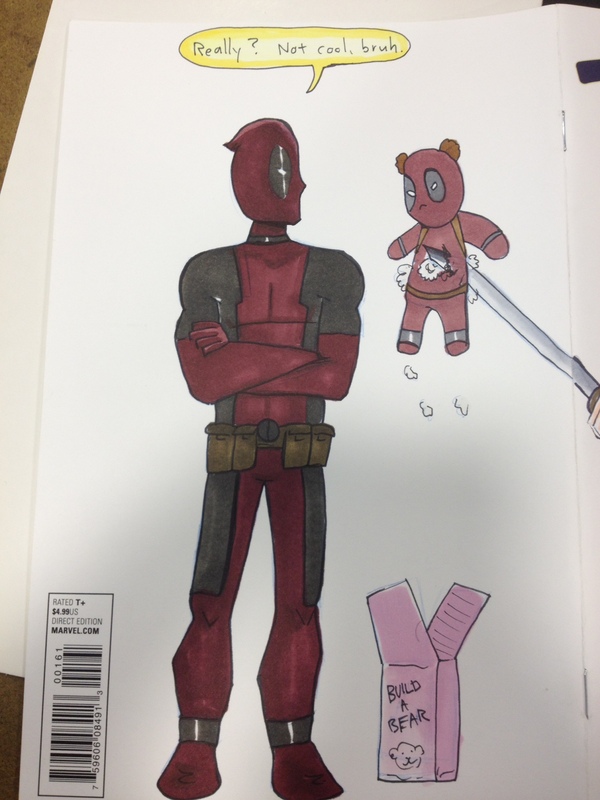 Throwback Thursday – Deadpool (again) and more! Once again I’ve gone scrolling through my archives and found a few oldies but goodies (along with a couple that are JUST oldies). This entry was posted in art, Uncategorized and tagged comics, Deadpool, infinity war, marvel, Scarlet Witch, winter soldier. Bookmark the permalink.